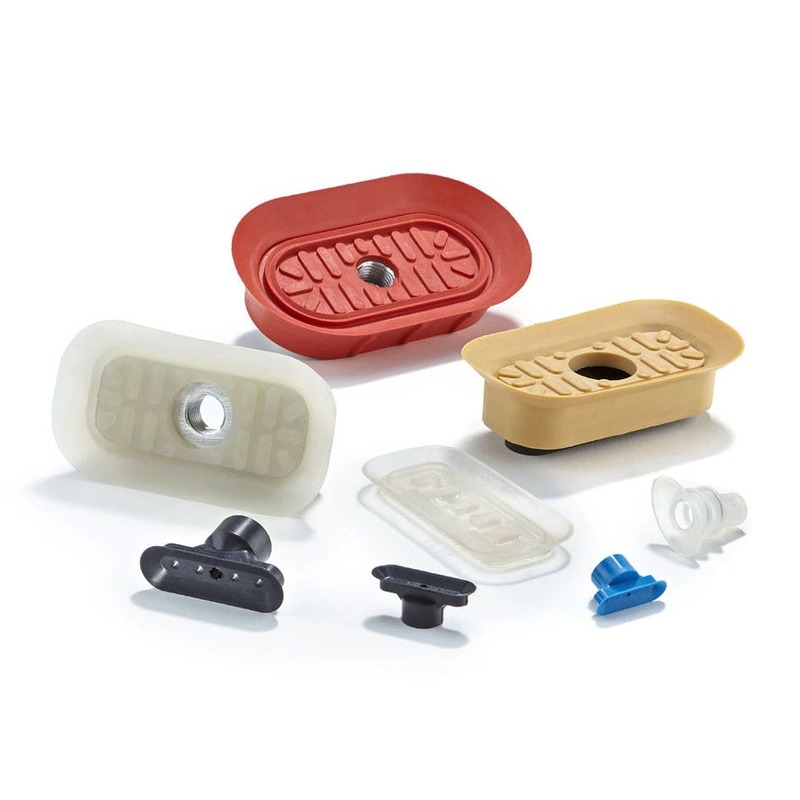 The oval and rectangle-shaped suction cups are conceived to work with mildly-curved objects such as profiles and tubes. They are also useful to suction small but elongated components. They incorporate an excellent suction power and are ideal replacements for certain round cups.